artist has released numerous EPs over the last ten years which have often given us a little taste of the new albums and this one is no different. rounds on the dance floor. „The Sun feat. Graham Candy“ is a track which doesn’t just follow the sun, despite it being a perfect anthem for summer. It also transports something completely independently, which is best described by a tonal Fata Morgana in the mountains of New Zealand. This is the land that gave birth to Graham Candy, the man who is currently turning heads with his exceptional voice. 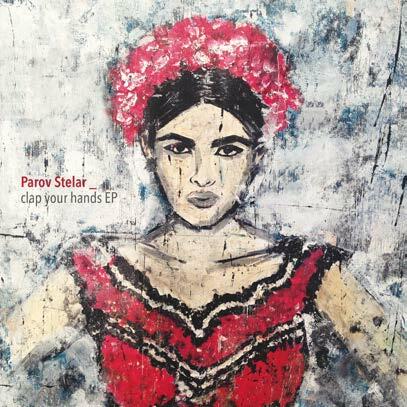 „The Speed Demon“ and „The Duke“ are two archetypal Parov Stelar songs which are made for the clubs of the world, and once again show how retro sound and modern electronic beats can form a perfect symbiosis.